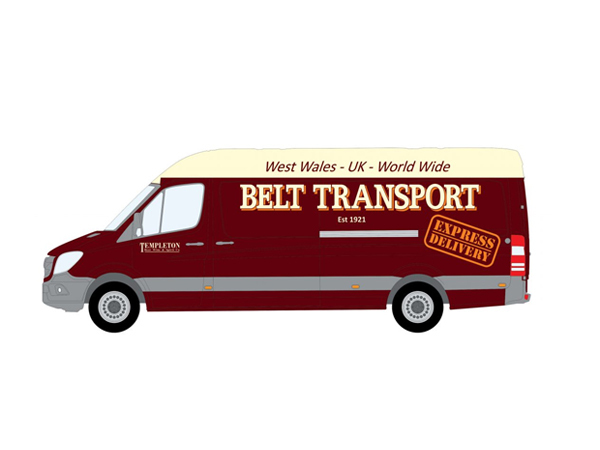 As Pembrokeshire’s leading family haulage company, Belt Transport provides unrivalled drinks logistics, courier and warehouse and distribution services across West Wales. Our customer base is varied; from the Agricultural, Tourism, Hospitality, Construction and Quarrying industries to Shipping, Petrochemical and LNG. We have almost 100 years of experience of transporting goods around Pembrokeshire, Carmarthenshire and Ceredigion. Our unique heritage means no-one in West Wales has connections like we do. With our extensive local knowledge, established networks and lasting partnerships, our customers can expect an unmatched level of service. From parcels to pallets, we can offer a same day, next day or economy delivery and collection service. Working in partnership with Tuffnells ‘Big Green Parcel Machine’, we provide the local ‘final mile’ solution across West Wales for their UK, EU and worldwide delivery service. 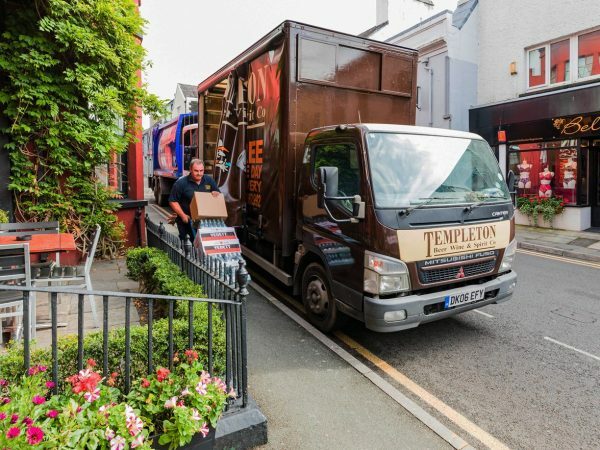 We transport drinks to the West Wales hospitality trade 7 days a week. 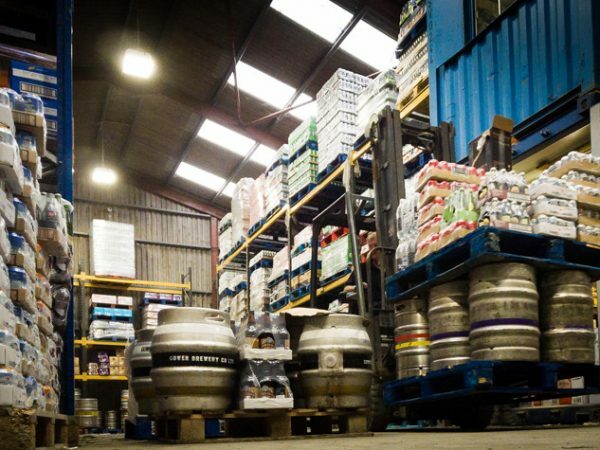 Our same-day delivery service offers brewers, local pubs, restaurants and hotels a reliable, efficient and cost-effective resource that only a local distributor can provide. Our 10,0002 ft warehouse in the heart of rural Pembrokeshire is only an hour from the M4 and 30 minutes from the ferry ports of Fishguard and Pembroke. The central location makes it the perfect place to store your goods. Our warehouse team can also pick, palletise and ship your freight across South West Wales on our large fleet of vans and lorries. If shipping across the UK or overseas, we'll co-ordinate distribution via our trusted logistics partners. Being in the haulage business for four generations means we know what our customers want. That's why we go the extra mile to give you the very best customer service. As a local, family company, we've built up a loyal, hardworking team who know the logistics business inside out. Together we deliver a reliable, professional service year after year. We’re always happy to help with your enquiries. To ask about our drinks logistics, warehouse and distribution or courier services in the West Wales area, give us a call on 01834 860992.